So you’re looking for quick and easy weight loss tips to jump-start your diet? The sort of tips that actually work? Well if dropping a few more pounds is your goal and you want results quickly, you’re not alone! On average, 40% of women and 25% of men in the United States are trying to find a way to drop unwanted weight at any given time! The purpose of this site is to give you the knowledge, understanding and support that you’ll need to achieve all your wellness and weight loss goals. It’s really that simple! You’ll not only learn about the science behind diets, how and why they work, but you’ll also find endless tips and techniques to lose weight! So what can the site help YOU with? Specifically, you’ll learn about the most popular diets to hit the market and get an opportunity to decide if it’ll suit you. We’ll also discuss the health benefits of dropping that excess weight. You’ll also get a complete range of proven and effective diet plans to blast fat absolutely FREE! So let’s learn what it means to diet properly, eat healthy and watch your whole body begin to transform before your eyes. It may not be easy, but you can do it with easy weight loss tips. Now you know what we’re about, let’s get started on your personal weight loss journey. 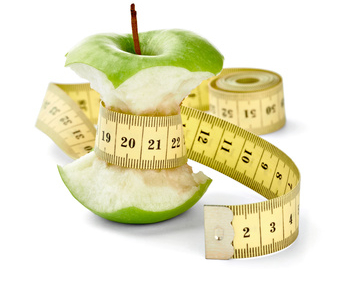 Don’t forget, we’re here to offer support and advice as your ‘one stop’ dieting resource site. To get started, take a look at our navigation bar on the left of the site - it’ll help guide you through and find all the information you need for losing weight quickly, safely and effectively. 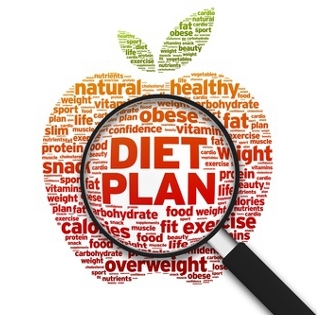 The site information, articles and diet plans are updated regularly, so we’re always ready to point you in the right direction!